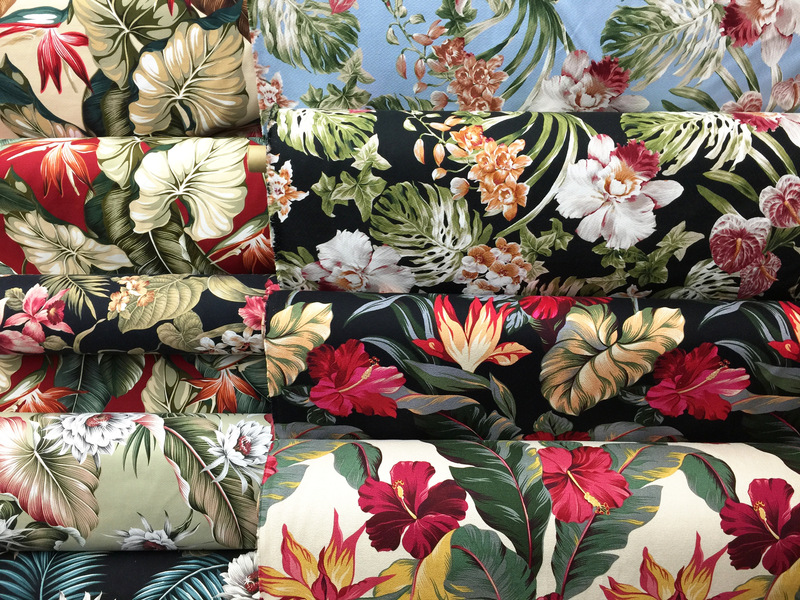 We'll get your favorite Hawaiian Fabrics to you wherever you are. 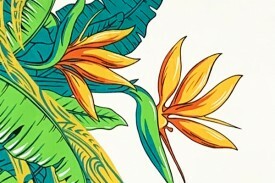 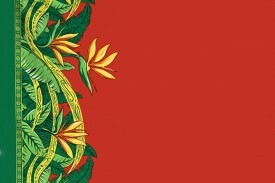 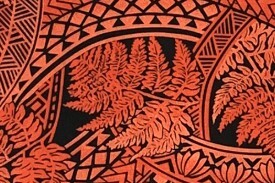 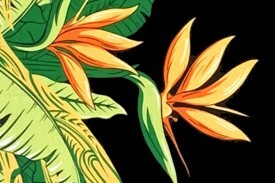 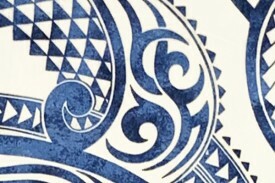 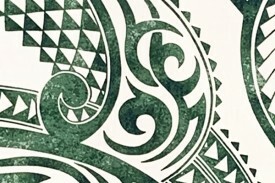 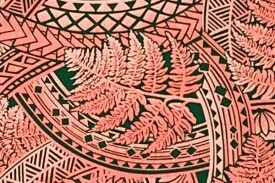 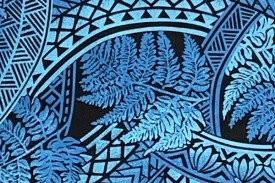 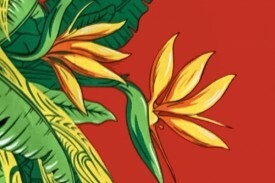 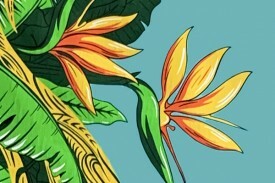 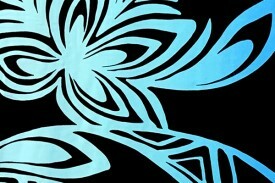 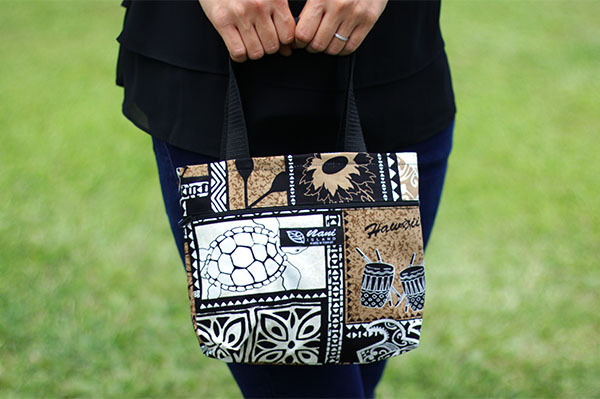 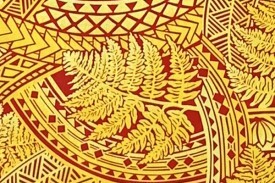 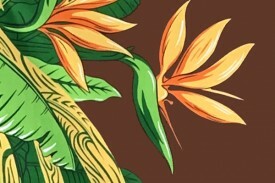 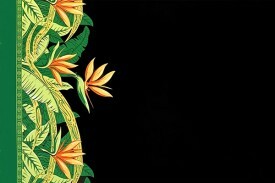 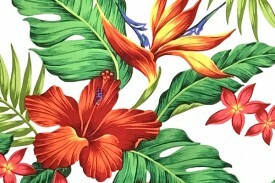 Our prints and colors reflect the wide variety found in all aspects of Hawaii. 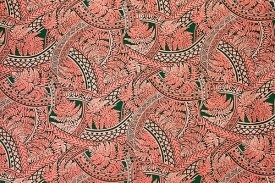 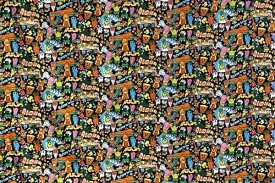 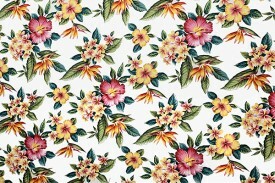 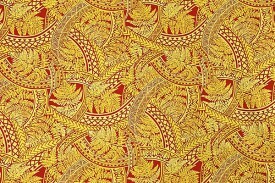 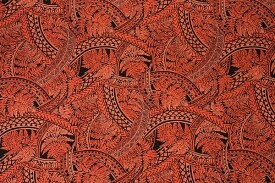 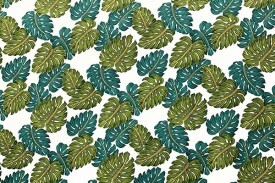 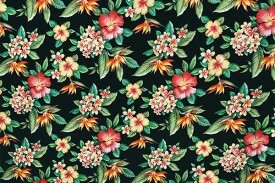 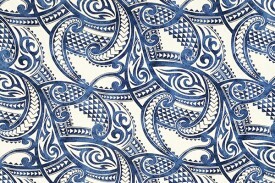 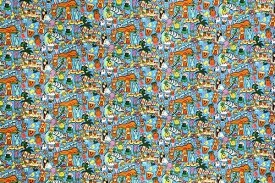 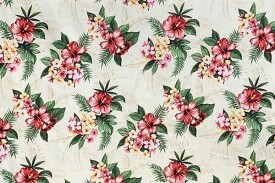 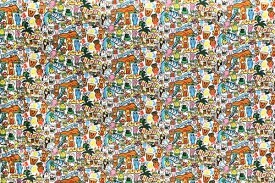 We accept orders with a minimum of 1 yard each fabric design. 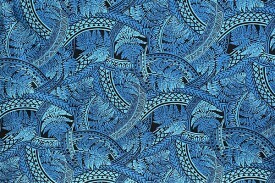 We accept Paypal, Mastercard, Visa, American Express, Discover, and many more. 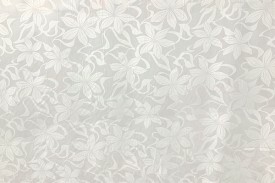 We typically have to double check on whether or not your selected print is in stock. 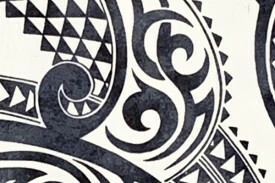 Before any charges are made to your card, we'll check and contact you if there are issues. 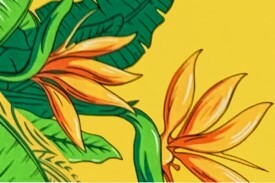 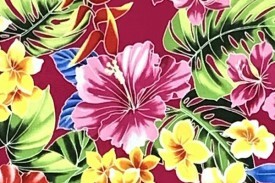 Aloha and welcome to Hawaii's one stop online shopping store, Fabric Mart. 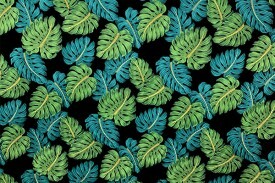 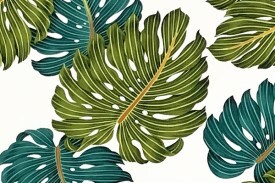 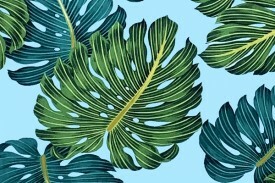 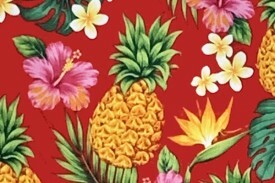 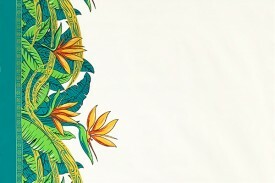 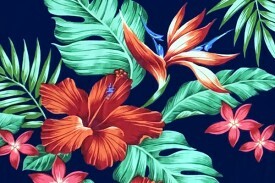 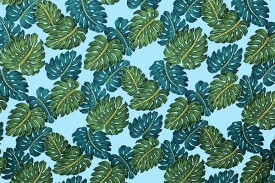 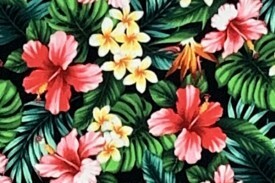 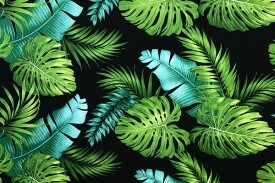 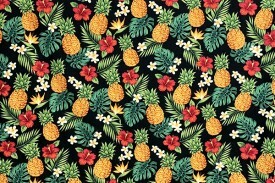 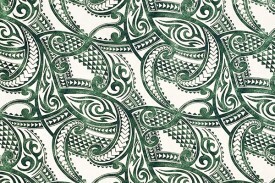 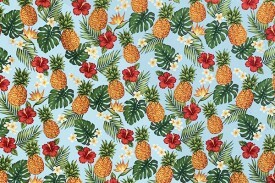 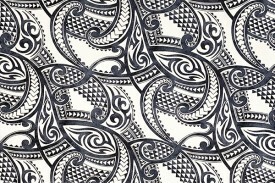 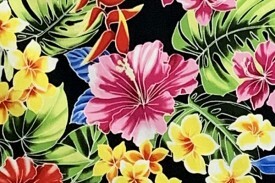 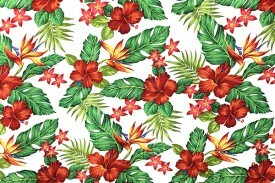 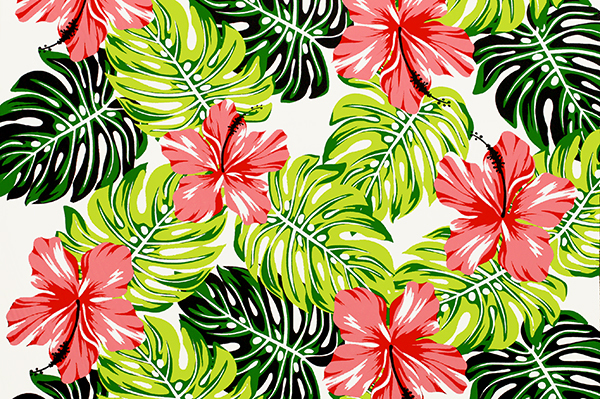 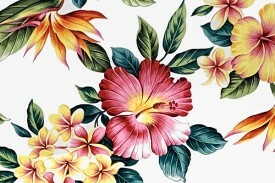 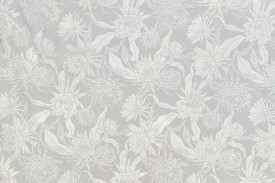 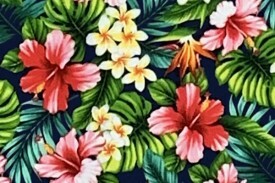 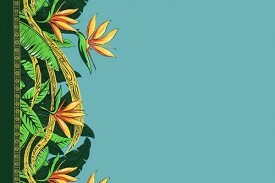 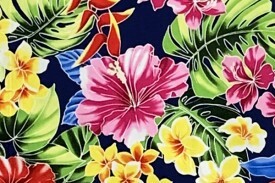 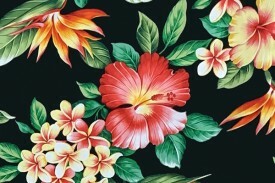 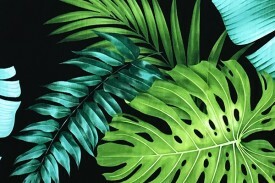 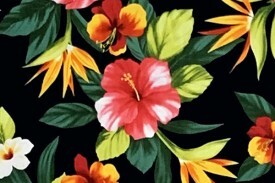 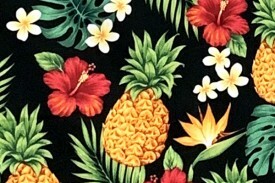 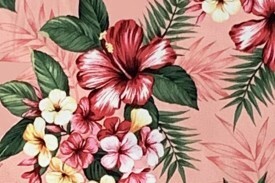 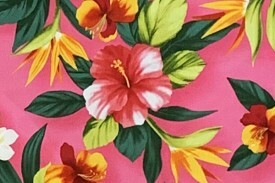 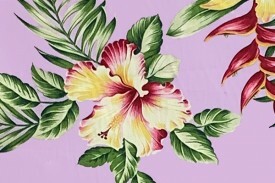 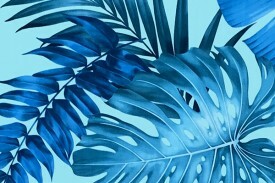 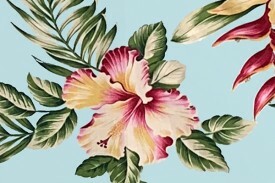 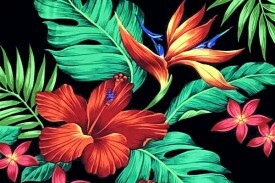 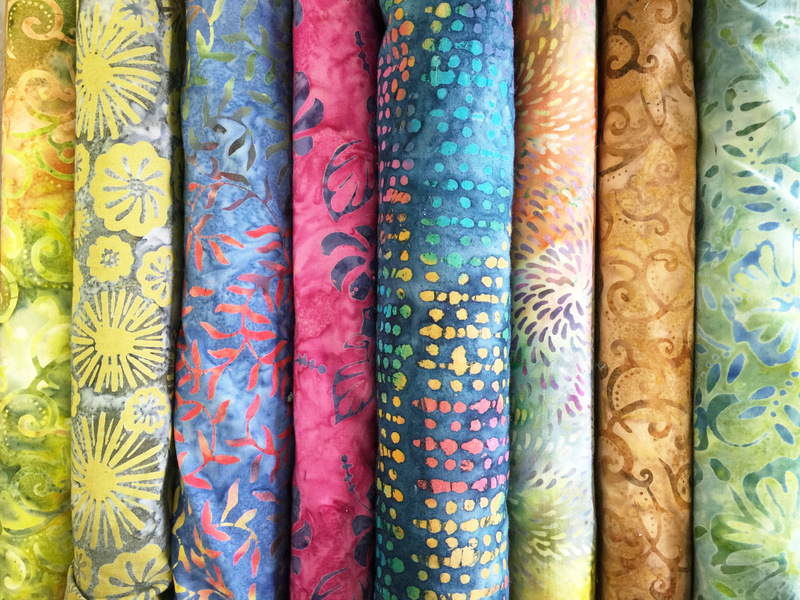 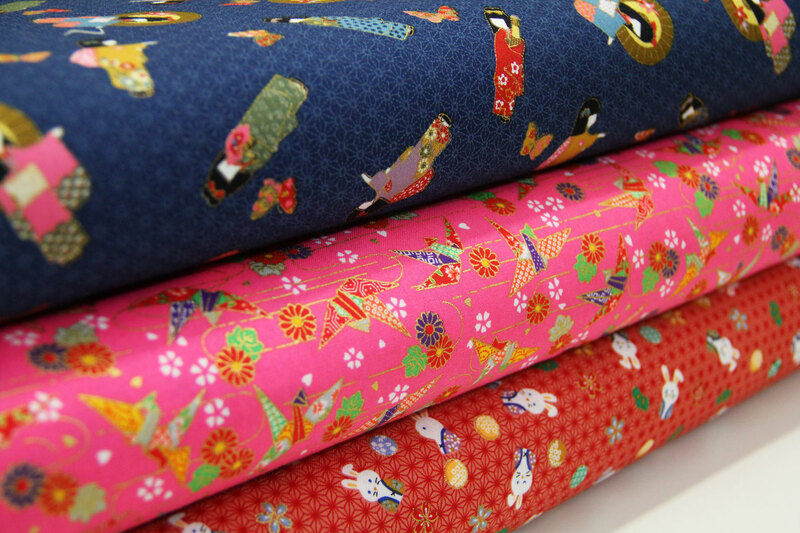 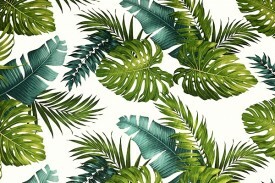 Fabric Mart offers a wide variety of Hawaiian print barkcloth, Hawaiian print cotton dobby, poly/cotton, tropical print drapery, and so much more! 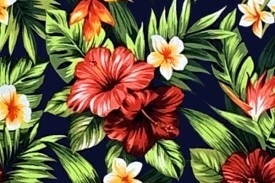 Our online store features over 3,000 prints, and is daily updated with the latest styles and trends at wholesale prices. 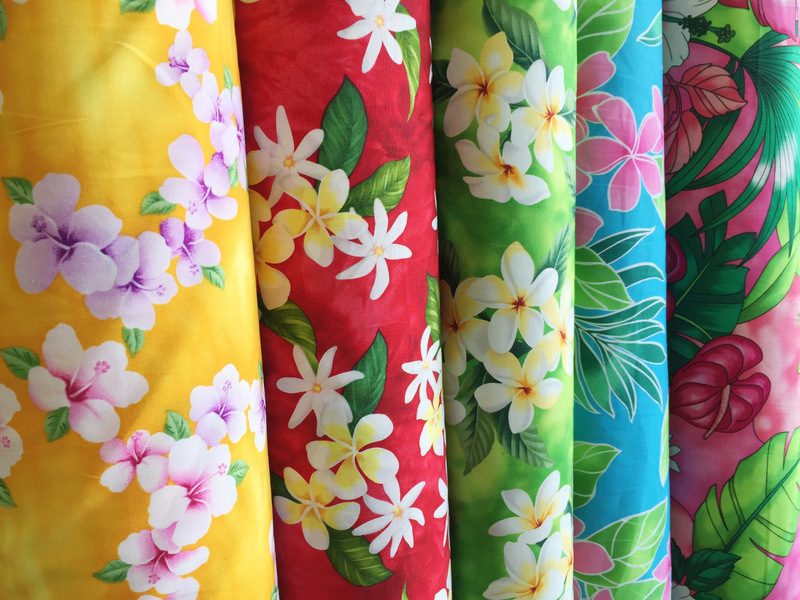 Also, if you are visiting Hawaii, please stop by one of our 4 retail stores and purchase Hawaiian fabric to make the perfect aloha shirt, dress, throw pillow, quilt, home decoration or craft that will remind you of Hawaii's warmth and beauty! 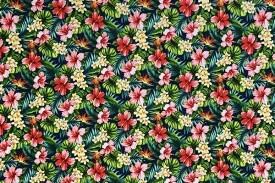 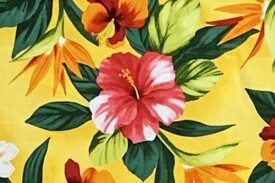 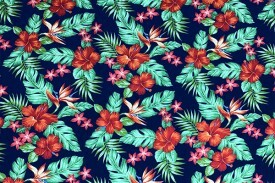 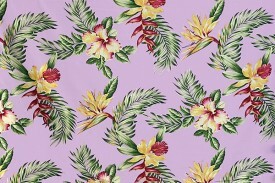 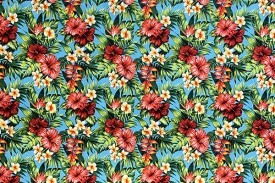 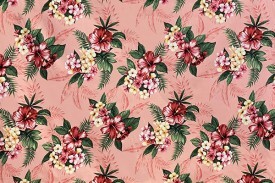 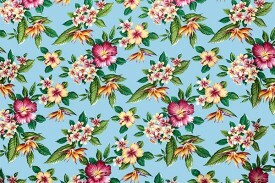 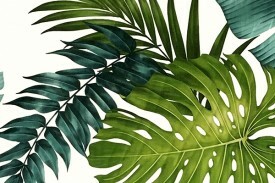 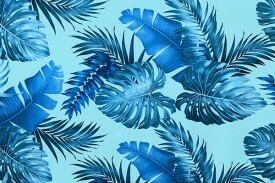 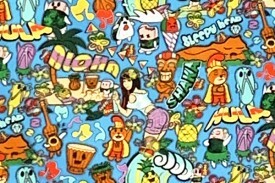 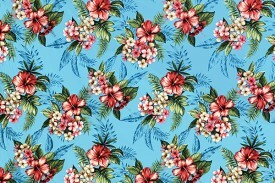 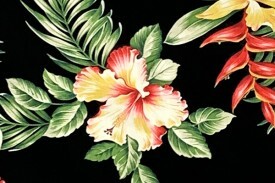 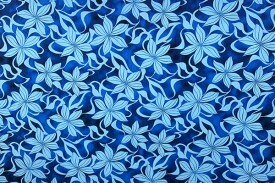 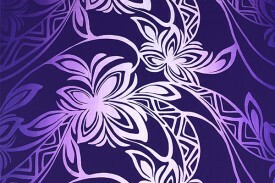 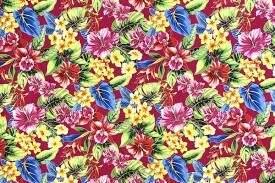 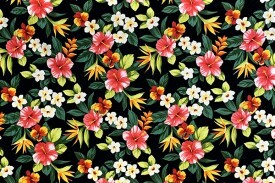 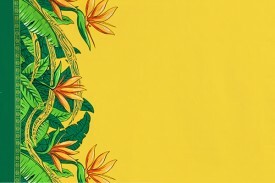 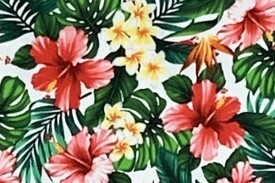 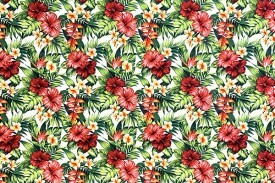 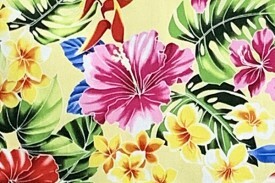 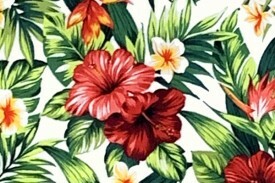 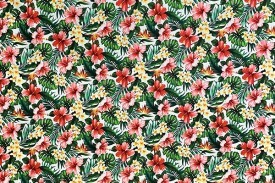 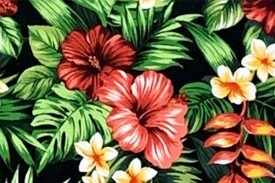 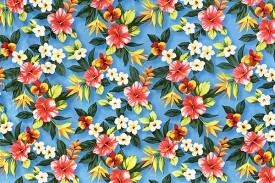 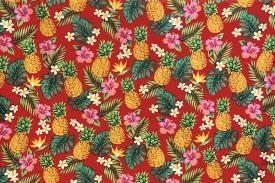 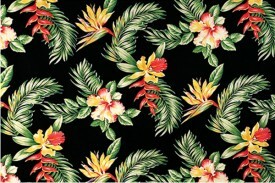 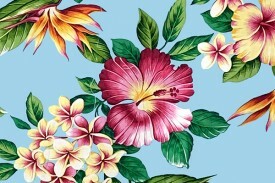 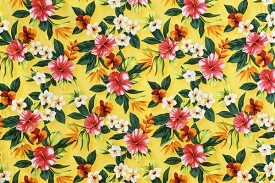 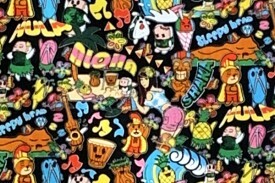 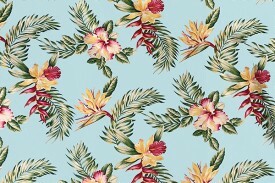 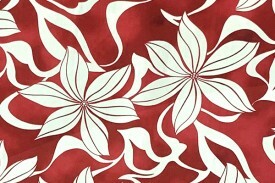 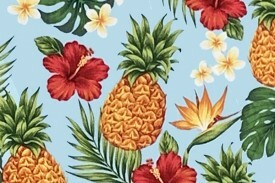 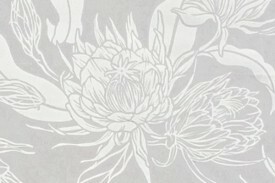 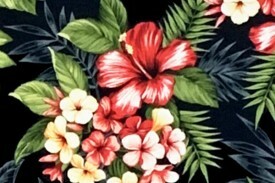 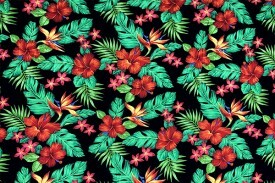 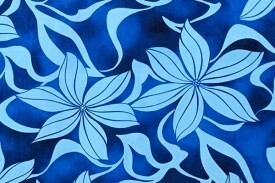 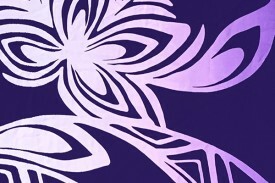 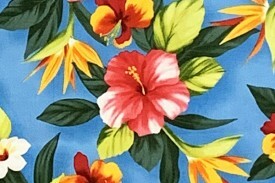 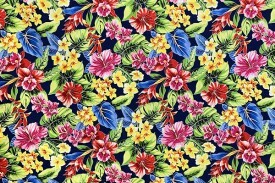 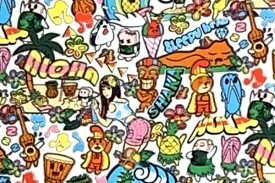 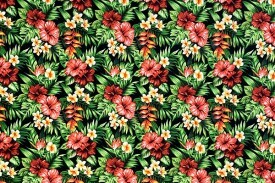 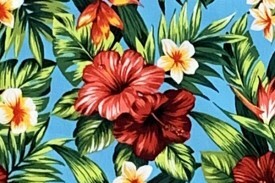 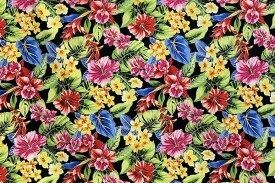 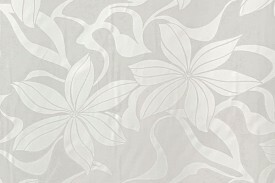 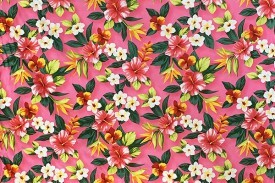 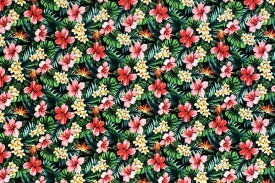 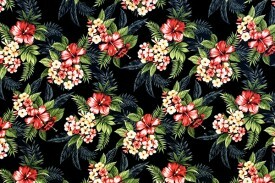 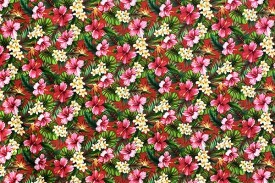 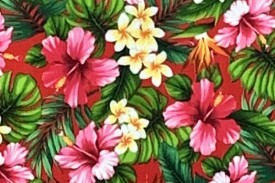 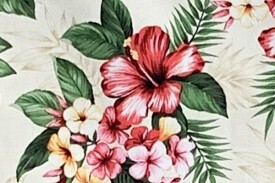 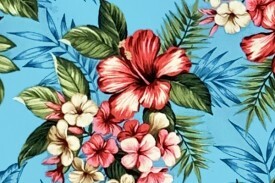 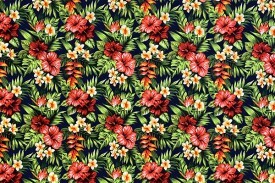 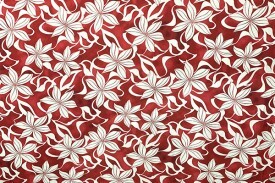 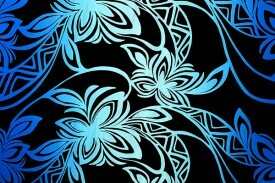 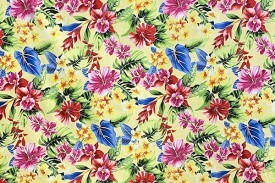 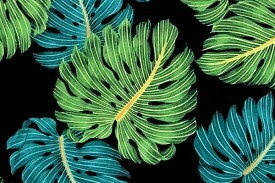 Thanks for visiting our website, please enjoy our fabric selection and other Hawaii related products.